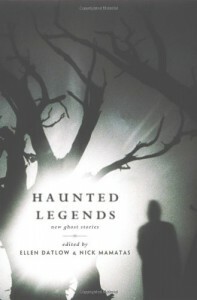 This is a nice anthology... possibly better-read in the fall than on a bright summer day, but that's my fault. My favorites: "Tin Cans," "Oak Park," "As Red as Red" (so good! ), "Between Heaven and Hull," and "The Spring Heel."